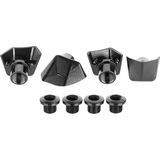 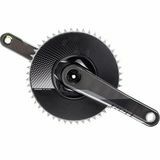 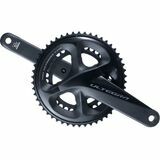 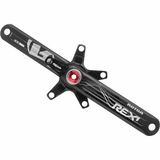 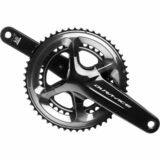 If you are a cyclist looking to make your road bike lighter to help you boost your cycling performance, simply upgrading your bicycle crankset can quickly and easily make it possible. 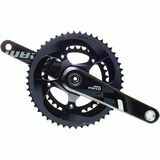 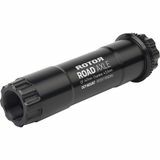 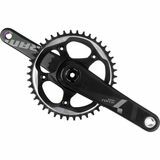 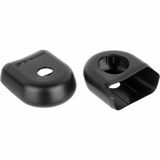 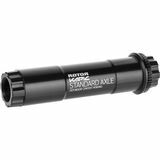 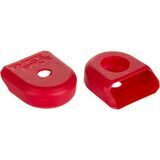 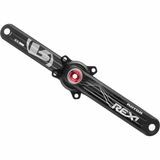 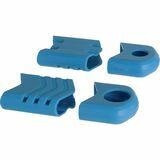 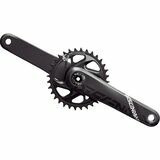 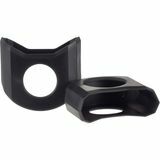 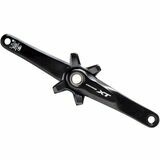 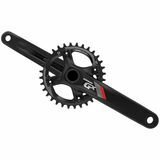 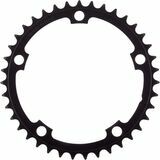 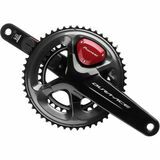 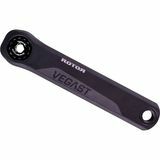 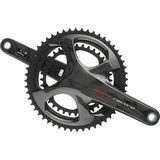 Below, you will find some of the best high performance road bike cranksets available in the cycling industry today. 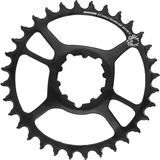 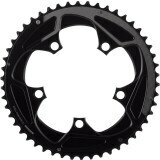 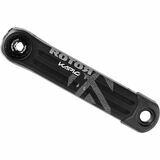 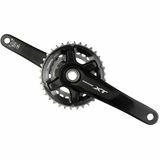 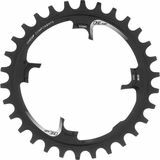 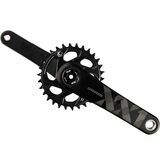 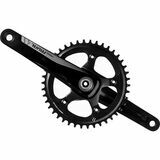 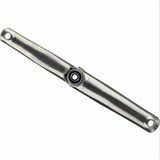 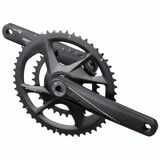 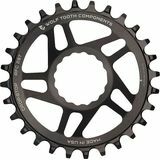 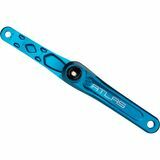 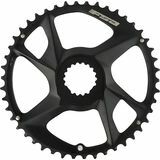 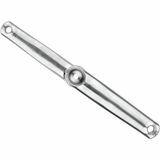 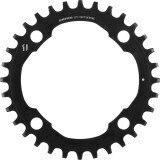 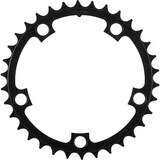 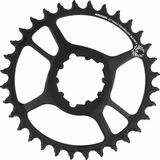 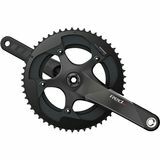 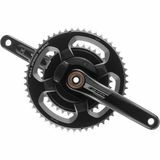 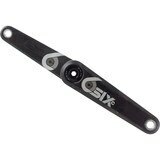 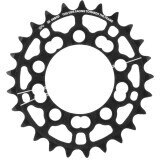 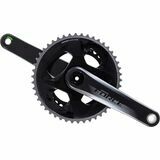 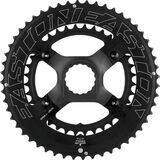 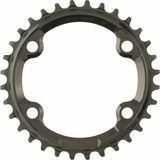 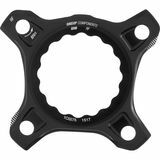 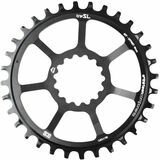 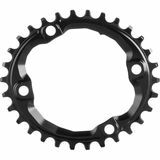 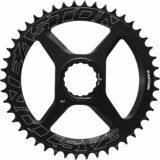 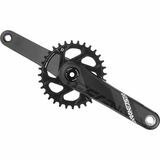 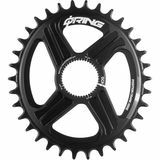 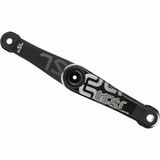 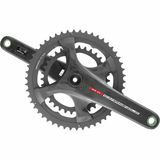 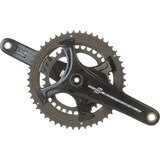 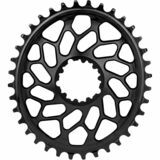 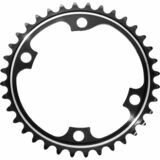 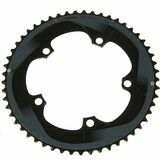 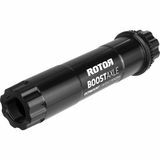 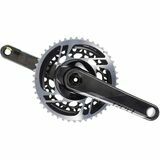 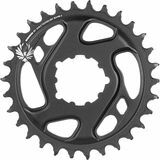 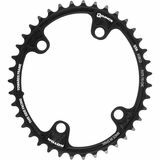 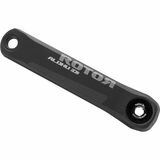 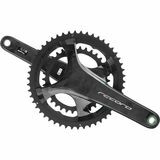 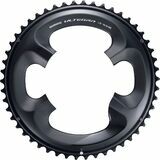 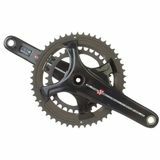 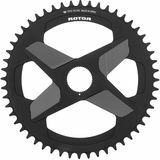 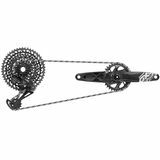 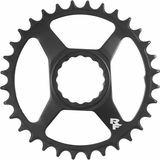 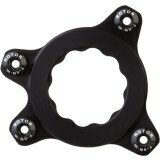 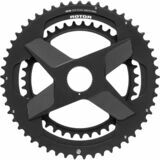 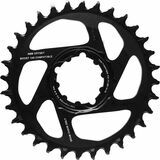 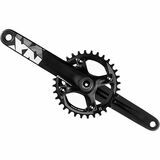 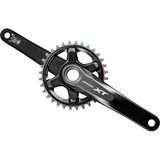 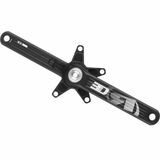 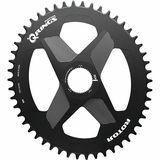 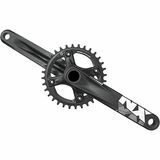 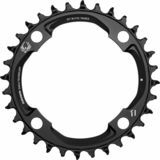 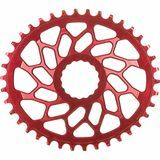 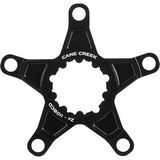 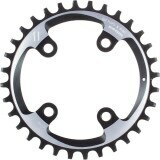 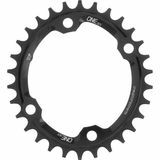 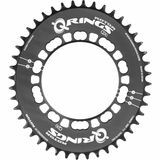 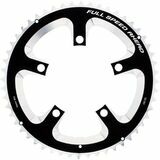 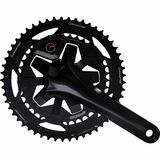 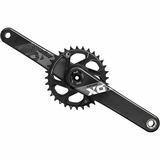 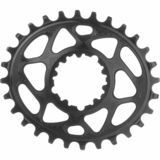 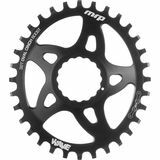 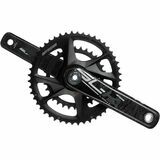 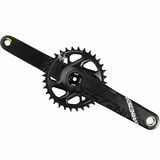 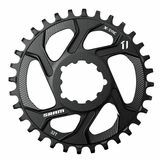 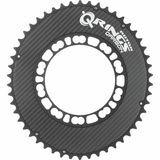 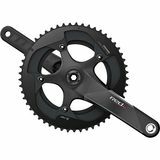 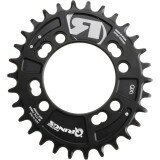 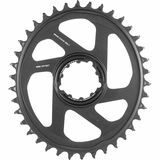 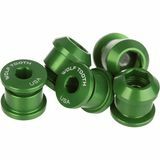 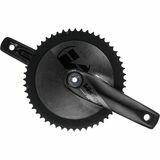 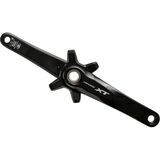 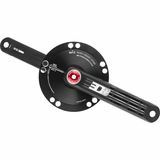 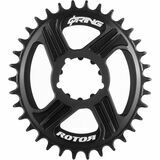 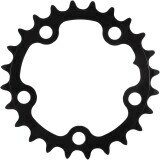 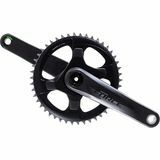 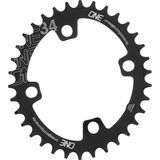 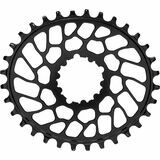 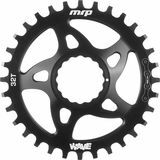 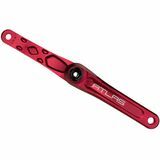 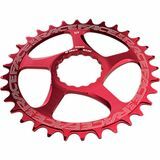 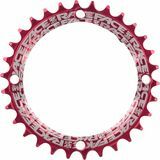 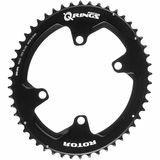 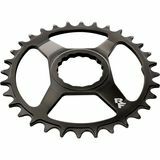 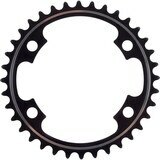 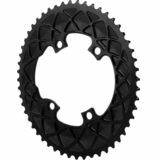 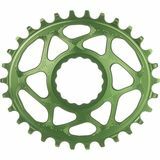 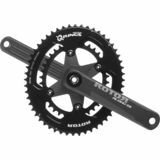 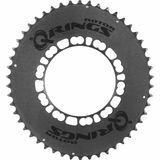 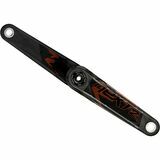 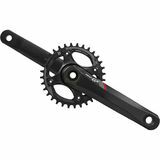 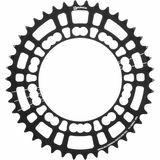 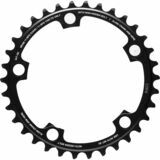 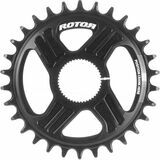 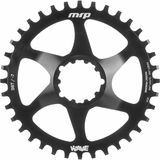 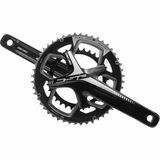 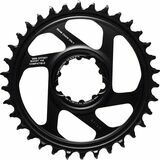 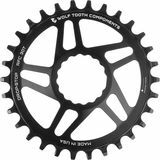 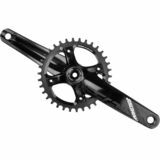 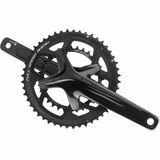 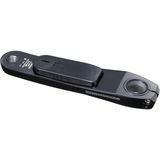 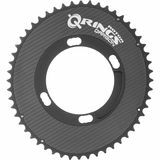 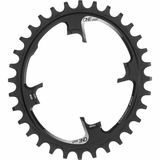 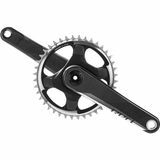 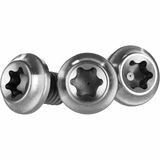 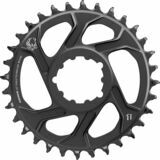 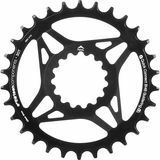 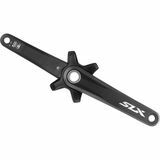 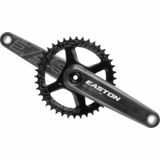 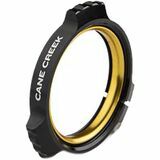 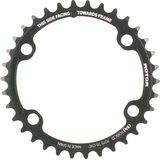 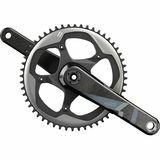 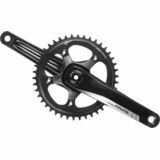 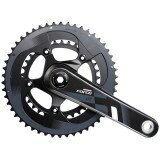 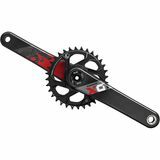 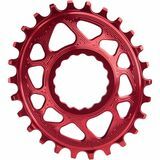 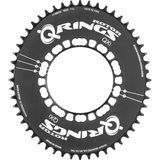 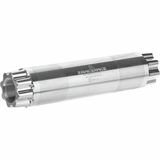 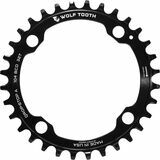 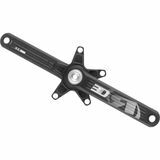 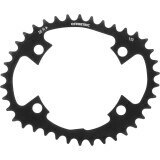 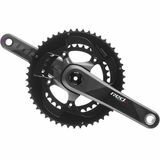 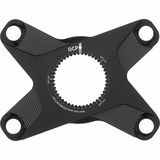 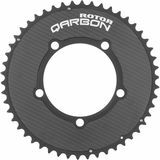 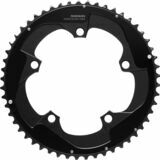 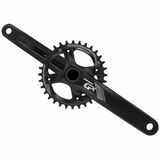 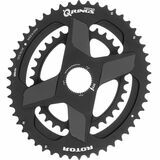 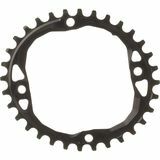 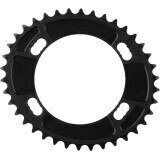 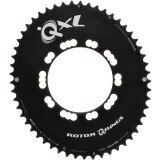 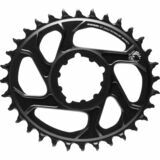 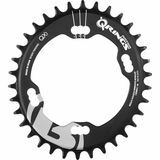 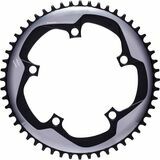 To make one of these powerful cranks yours just click on a road bike crankset image below to buy now from one of our highly recommended partner companies and have it delivered right to your home.